The assortment of Zehnder Pumps ranges from the small submersible pump, over all types of garden pumps and house water systems, as well as sewage and waste water lifting units, up to grease separators and pressure booster systems. Ready-to-install including the entire accessories for quick and easy assembling. By the way, you get Zehnder Pumps area-wide in specialist shops. 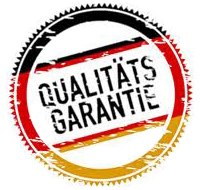 Our sales department in Germany and Europe will be pleased to assist you. Our comprehension of service is quite easy. At Zehnder Pumps we are not satisfied until our customers are. Rely on constant availability of our products, immediate delivery – also for spare parts, expert consultancy in planning and product choice, as well as an expansive service network. In short: We are always there for you. Even after the sale has been made. Zehnder Pumps have to move a quantity of water. In fact for decades. Therefore only the best materials like stainless steel or high quality plastics are processed in the fabrication at the head office in the Saxon town Gruenhain. And that is why we like to have an eye on the entire value-added chain. At Zehnder Pumps the development, production, sales and logistics occur from one source. How do you benefit from it? 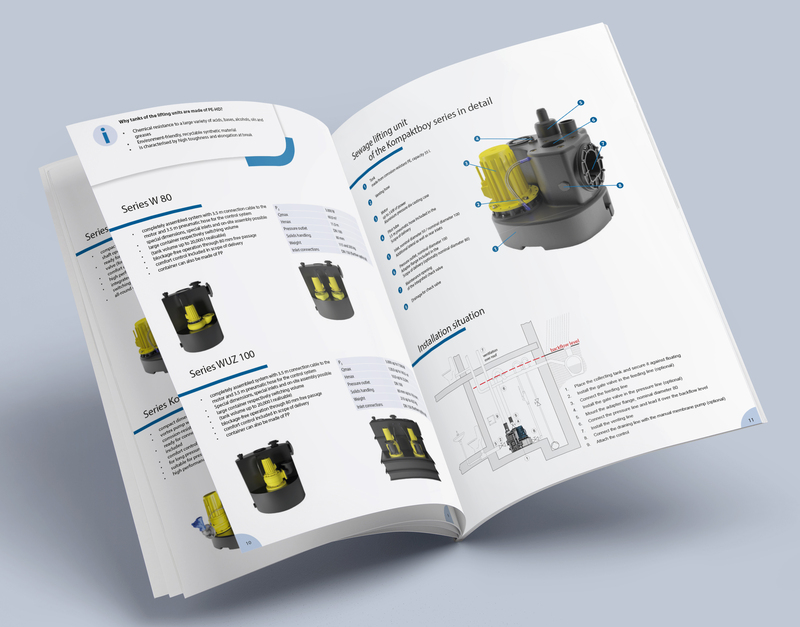 You receive a brand pump, which works energy efficient, low-maintenance and quiet. The quality of a product will appear once you do not notice it is there. Like a real Zehnder one. Would you like to read more about our quality philosophy?